For some parents, organising a birthday party for their child is a doddle and they breeze through it. For others it can be quite stressful. Some choose to do the whole party themselves. Others hire a bouncy castle. Some book a magician to do a show, but organise the games themselves. A few parents enlist a professional entertainer to come and provide some magical fun with a show and games at their child’s birthday party. The latter is a good way to reduce the stress and make sure it’s a fun, memorable occasion. There are ways in which you can help though, and the video highlights a few of those. Party themes and how your entertainer fits in with it. 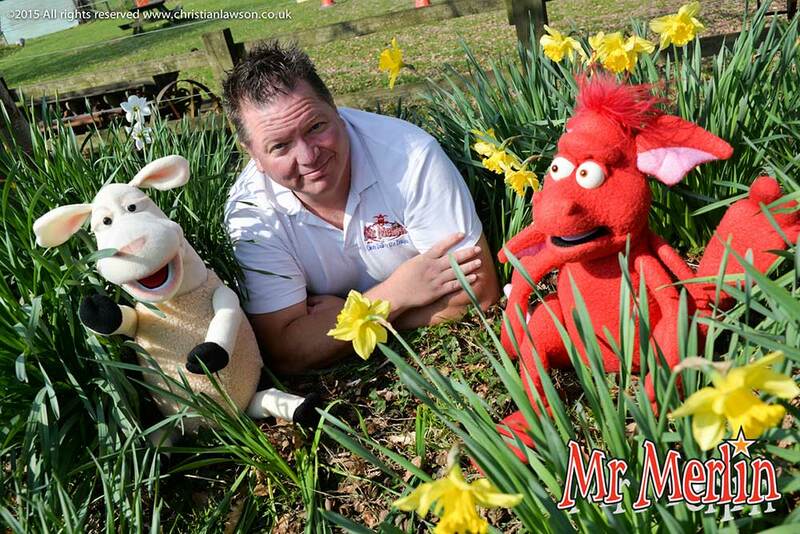 Choosing a children’s entertainer in the Bournemouth, Poole and Dorset areas can be a difficult. 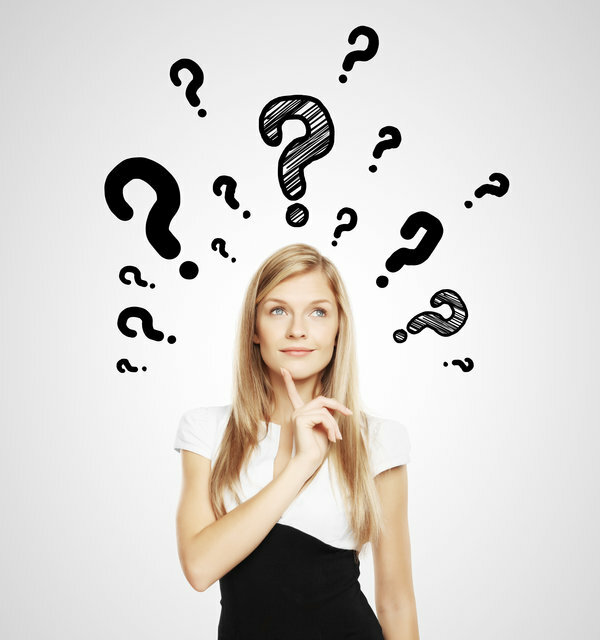 How can you make that decision easier for yourself? How to choose your children’s entertainer. 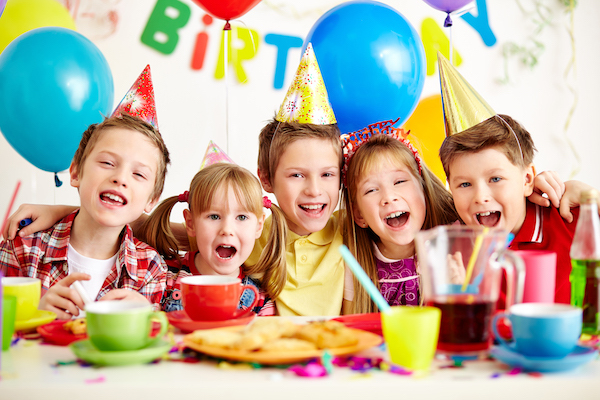 As a parent you want your child’s birthday or other special occasion party to be fun and enjoyable for them and all of their guests. It could be that you want the children entertained at a christening, a wedding or even a bar mitzvah. However, planning and carrying out that children’s party can be incredibly problematic, especially for today’s busy parents. Not only do you have to plan the party, send out the invitations, see to the food and the decorations, but you have to come with the entertainment as well. So you make the decision to take some of the stress out of your next children’s party by hiring a professional children’s entertainer. How can you be sure that you’ve chosen the correct one? 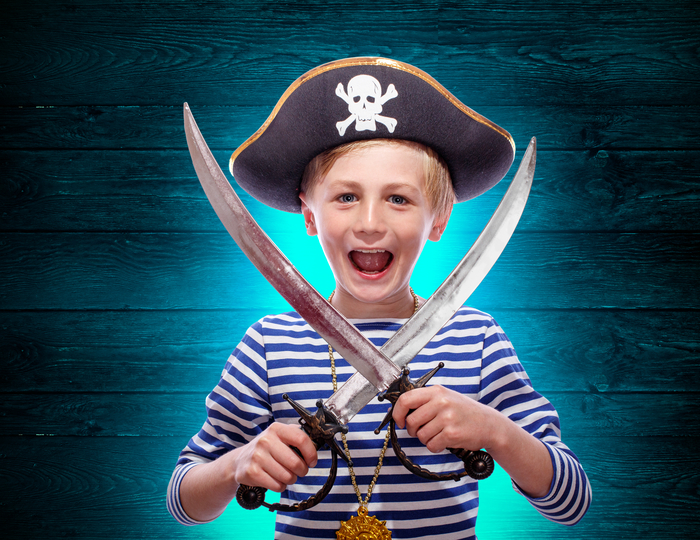 Birthday Parties for older children in Bournemouth, Poole and including the rest of Dorset. Birthday parties for children can be peculiar. They are fun, exciting happy times for children, but can be stressful times for the parents. It’s no wonder that many are happy when the children are too old for parties. Many, however, still want to celebrate their child’s birthday even though they’ve outgrown jelly & ice cream and pass the parcel. Some opt for bowling in Poole, or laser quest in Bournemouth, but there is another option. Magic Workshops! You know what it’s like with some children? You can spend a fortune on them for Xmas and they end up playing with the box the toys came in. You get the most up to date subscription to channels like Netflix and they watch Disney movies from even before you were born. People tend to expect children to like the new, the high tech and the complicated, but that’s not true. They like to be engaged. Sometimes less is more. With that in mind, your bog standard balloon can give children a lot of entertainment value. They love playing with them but here are a few structured game ideas that you can do at your next party that will not only keep them interested but is cheap as well. A Children’s Entertainer in Bournemouth. It was 1994, and I was an entertainments manager on a holiday park in New Milton. I had an agent, based in Portsmouth and I went to him and asked what sort of work could I expect in the off season. Naturally, the holiday parks closed over the winter period so he said get yourself a magic show together, get a Punch & Judy booth if you can and become a children’s entertainer. I worked with children every day in the club that I ran and in the evenings I had a captive audience to help develop my show so I went for it. I performed as often as I could, adding things gradually until I had an act. This is an exciting new development for me. This is my first post on my first ever blog and it’s here on my new website. A site about what I do as a kid’s entertainer. I will be discussing how I became a children’s entertainer in Bournemouth and Poole and the decisions I had to make along the way. About what I do in my shows and some fun anecdotes. I will share party ideas, games suggestions for you to do yourself, and many other things with a Mr Merlin twist to it.